BTS’ ARMY is indeed a humongous force to reckon with. BTS (Bangtan Sonyeondan or Bangtan Boys) fans are officially known as A.R.M.Y, which stands for Adorable Representative MC for Youth. Recently, because of BTS’ phenomenal growth, A.R.M.Y. now stands for Beyond the Scene. BTS members have always mentioned ARMY as their wings, life and inspiration, and that without them; they won’t be where they are right now. The members, RM, Jin, Suga, J-Hope, Jimin, V and Jungkook had acknowledged how ARMY was behind their success. Where the BTS are, ARMY will also be there. They are bound together and can never be separated. The ARMY is so organized; it’s operating like a military army. They have a BTS Voting ARMY, which is in charge of monitoring all online polls and where ARMY should vote. They also direct BTS’ fans to websites, while informing them of how many votes more are needed to maintain the lead or to dominate the polls. There’s also the ARMY for members from all the 50 states of America. There’s also ARMY for international fans from all over the world, and specific ARMY members for different countries. Voting revolves as the earth revolves around its axis too. When the rest of the ARMY members are asleep, the others take up their posts and vote. There’s nothing but passion and love for BTS, with such dedicated and loyal fans. No wonder, BTS has been reaping awards and becoming more and more popular as more fans are exposed to the BTS fever. 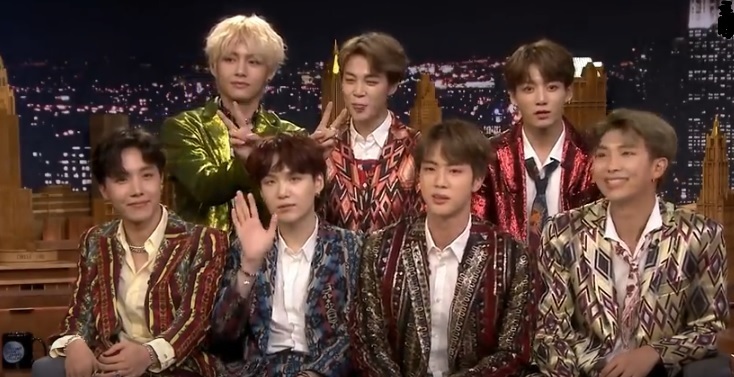 The BTS members have genuine talent, amazing dance moves and captivating voices and raps that most viewers are hooked – line and sinker – once they start watching one or two BTS videos. The numerous awards they have received from the local and Asian music industry are not included in this list. BTS’ member Suga, expressed his desire to be nominated for the Grammys, but throughout Grammy’s history, there has yet to be a pop group or boy band to be nominated, and insiders are saying BTS may not be nominated. Nevertheless, BTS has proven that it can transcend any barrier along its way, just like what happened during its incredible rise to fame in the U.S. 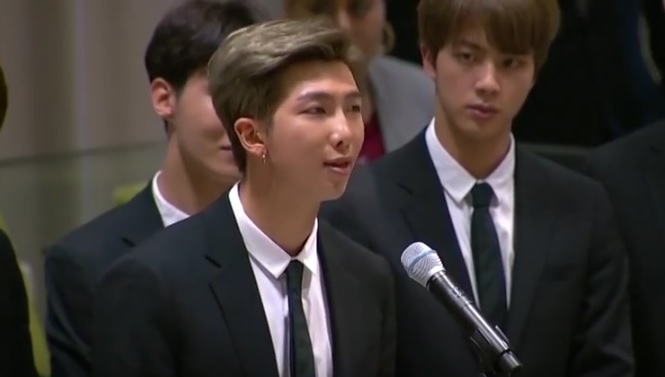 Even the United Nations has recognized the power of BTS to change the world, so why not the Grammys? The world is watching and fans are stoked as to what would come next for this greatest boy band in the planet. With the world’s most powerful ARMY at its side, BTS would surely conquer whatever obstacle gets on its way. Bangtan, Bangtan, bang bang tan! If you’re new to BTS, here’s an introductory video about them, courtesy of Joonie Toon.